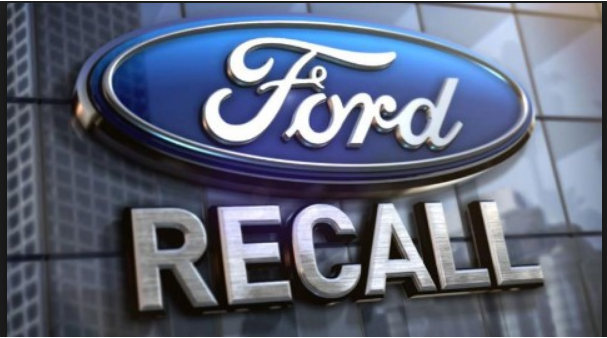 Ford Motor Company is recalling 874,000 pickup trucks in North America due to fire risks. The second largest automaker says the issue involves an engine block heater cable. 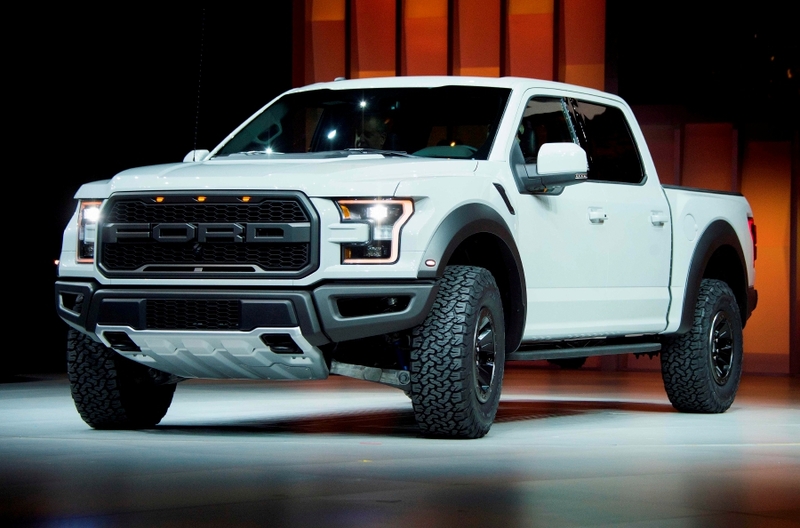 The recall covers several years of F-150 and Super Duty trucks including 2015 through 2019 Ford F-150 trucks, along with the 2017 through 2019 Ford F-250 Super Duty, F-350 Super Duty, F-450 Super Duty and F-550 Super Duty pickup trucks. Ford says water and contaminants can get into the engine block heater cable’s splice connector, causing corrosion, damage and potentially fire. Ford told U.S. regulators it is aware of reports of three fires in Canada linked to the issue, but so far, no reports of accidents or injuries. The recall covers 410,000 vehicles in the United States and about 464,000 in Canada. Ford dealers will inspect the engine block heater cable and replace it if necessary.